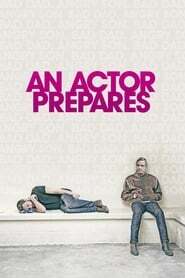 Steve Clark’s comedy-drama raises many questions. Is every aging Hollywood matinee idol lecherous, drunken and obnoxious? Are all fathers and their grown Betrayed sons estranged? 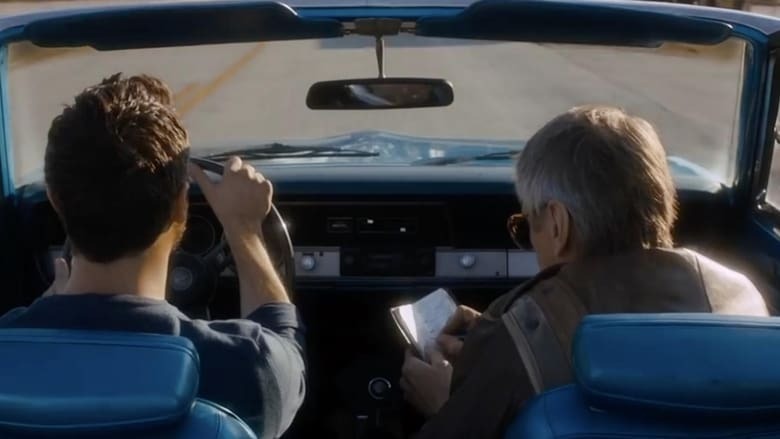 Does every road trip movie have to be filled with quirky characters and colorful detours? Judging by An Actor Prepares and so many other movies of its ilk, the answer to all of these is yes. Feeling schematic enough to have been generated by a computer screenwriting program, the film stars Jeremy Irons as, you guessed it, an aging matinee idol who’s lecherous, drunken and obnoxious, and Jack Huston as, you guessed it, his estranged son. After Iron’s character, Atticus, suffers a heart attack while receiving a lifetime achievement award, he and Adam are reluctantly reunited. The Irishman They embark on a — what else? -— cross-country road trip to attend the wedding of Atticus’ daughter (Mamie Gummer) because Atticus is declared unable to fly by his doctor. Neither hilarity nor drama ensues.